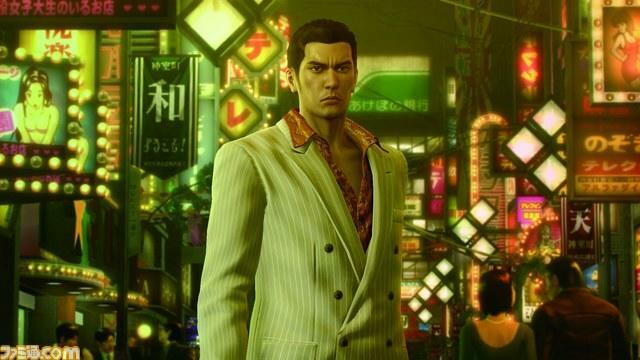 As we previously guessed, Yakuza Zero: The Place of Oath will in fact be the origin story of Tokyo bad-boy Kazuma Kiryu and how he got his start in East Japan’s most powerful Yakuza family. 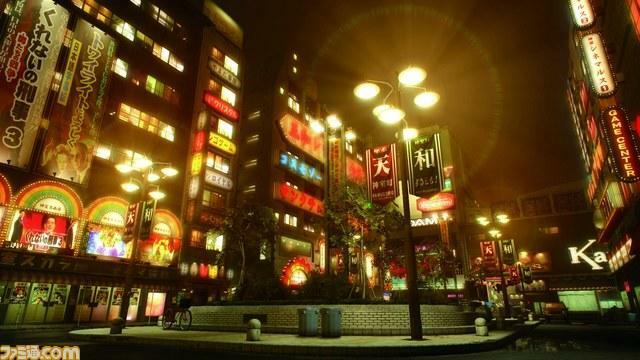 Yakuza Zero: The Place of Oath takes place in 1988, and much like the modern day games, SEGA promises to accurately recreate the authentic feel of late Bubble Era Japan. 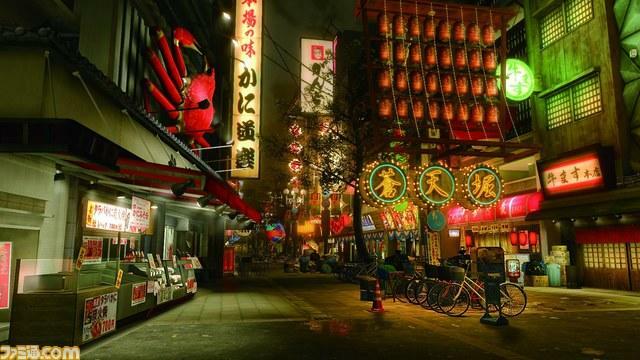 Kamurocho, the Yakuza series’ fictional recreation of Tokyo’s seedy Kabukicho, has taken a bit of a step back in time without the modern extravagances of smartphones and huge electric billboards. The same goes for the Kansai based city of Soutenbori, the fictional Dotonbori, which at least retains its iconic crab advertisement. As for our hero, Kiyru has definitely shaved off the years from his face and even his hair. Gone is the wrinkled face of a grizzled criminal with a heart of gold, and gone are his spiky locks of rebellion. He is a clean cut dude who still can rock a white suit with the best of them. As always, his friend Goro Majima will also be right by his side, and his origin story will be spelled out as well. Gematsu translation can be read below. All this takes place two years after the events of Shenmue, meaning Ryo Hazuki is probably still on the hunt for his father’s killer in Hong Kong. The chances of Kiryu and Goro stumbling across an awkward Japanese teen who runs like he has a stick wedged in his backside are unlikely, but I wouldn’t put it past SEGA to slip in some kind of cameo. SEGA loves them some crossovers. 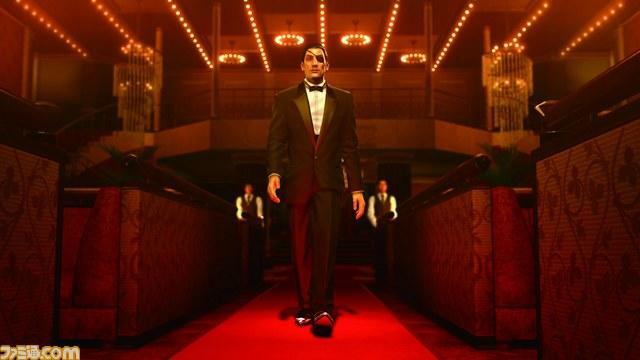 Yakuza Zero: The Place of Oath is in development for the PlayStation 3 and PlayStation 4. No release date has been set yet for Japan, and of course no release date has been made available in the States either. Keep your chin up Western fans, and you might be blessed with a “Definitive Version” of Yakuza 5. You never know!